Our Mission Statement is to provide customers with industry leading Kone elevators and escalators in Kuwait market a long with reliable after sales service. 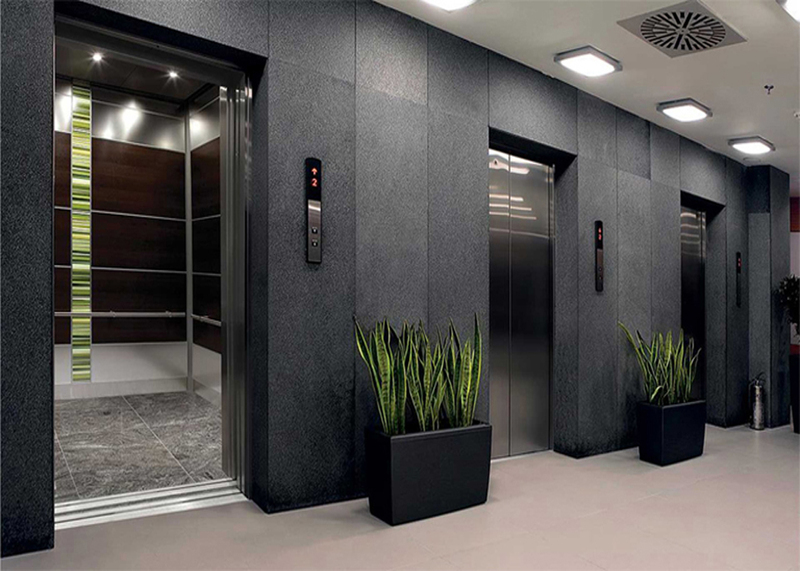 Al Sabriyah Elevators & Escalators is the Authorized Distributor of KONE Elevators & Escalators in Kuwait since 1994, The Company objective is to provide Kuwait market with industrial leading KONE elevators and Escalators as well solutions for Modernization and Maintenance. Al Sabriyah is committed to understand the customer challenge and provide them with the best solution throughout the life cycle of their buildings. Al Sabriyah objective is to improve customer loyalty, increase Kone awareness in the market and keep providing high quality maintenance service to all our clients.